These new taxes, according to the Minority Spokesperson on Finance, Cassiel Ato Forson, will be the Finance Ministry's solution to bridging the gaping fiscal gaps. “We know that government will introduce some form of tax. Obviously, the tax will happen because of the fiscal gap. Looking at the kind of expenditure that this government wants to heap on the economy and looking at the revenue -- already the revenue is not doing well and the fact that they want to do a fiscal deficit not exceeding 5% -- there is certainly a fiscal gap. "How do you close that fiscal gap? 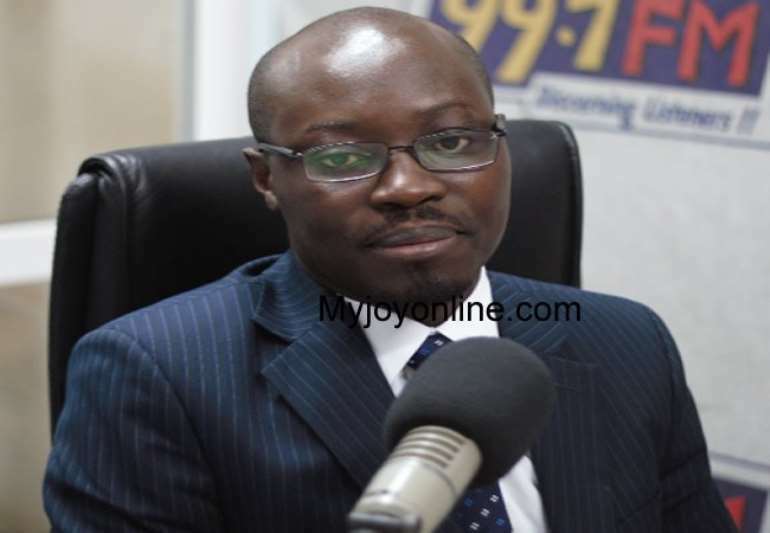 You have to introduce a tax measure,” Mr Forson said on Top Story on Joy FM, Tuesday. The Minority made a similar prediction a few days to the presentation of the 2018 Mid-Year Budget Review in July this year. According to them, the "populist policies" that were introduced and trumpeted in the lead up to the 2016 elections to bring the then opposition New Patriotic Party (NPP) to power will make their prediction inevitable. However, speaking on Top Story , Cassiel Ato Forson, who is a Ranking Member on Parliaments Finance Committee said there are signs on the wall that government will introduce some taxes. According to him , the government has no options than to pile more taxes on Ghanaians.